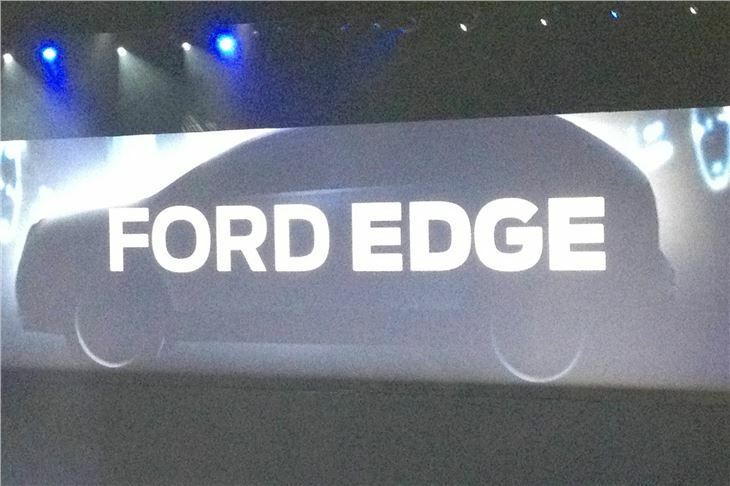 At a massive conference in the Ziggo Dome, Amsterdam, Ford revealed its plans for the future of Ford in Europe. In the Sub B sector there will eventually be a new Ford Figo, built in India, to replace the FIAT 500 based Ka and the current Figo, which is based on the old Fiesta. Next up the Fiesta will get the 1.0 litre Ecoboost engine, taking it under 100g/km CO2 and into free annual tax territory. It will also get Ford Sync, a development of Microsoft Blue & Me offering voice command music tracks, voice translation of incoming texts and an immediate call for help in the event of a crash that locates the vehicle by GPS. There will also be an electric Fiesta and a 182PS Fiesta ST capable of 0-60 in 7.6 seconds. Options on all Fiestas will include crash mitigation City Stop and the ‘MyKey’ system that enables parents to set parameters when their children are using the car, such as maximum speed, maximum sound system volume and the requirement for all seatbelts to be fastened before the car can be started. Remarkably the 1.0 Ecoboost has powered a road legal single seater around the Nurburgring Nordeschleif in 7 minutes 22 seconds, the 11th fastest lap ever. We already know all about the new B-Max. But that will spawn a junior range of Transit vans and MPVs with a slightly taller roof, to be called the Transit Courier. The Transit range expands into four distinct models. First the Courier. 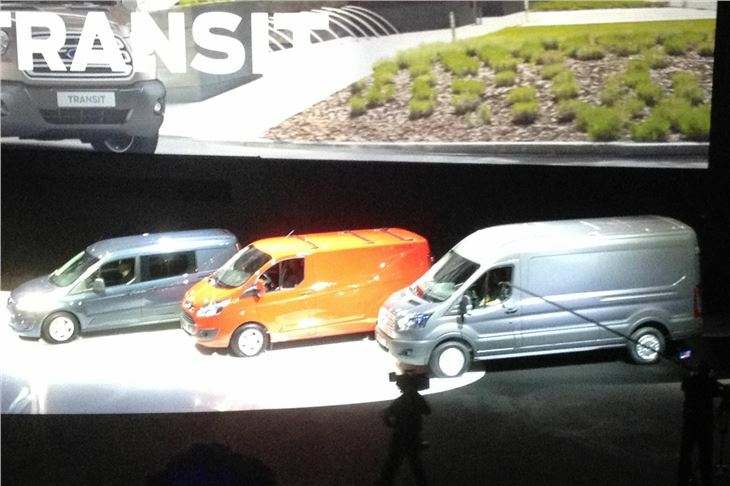 Then the new Transit Connect in two wheelbases as vans, combi and Tourneo MPVs. 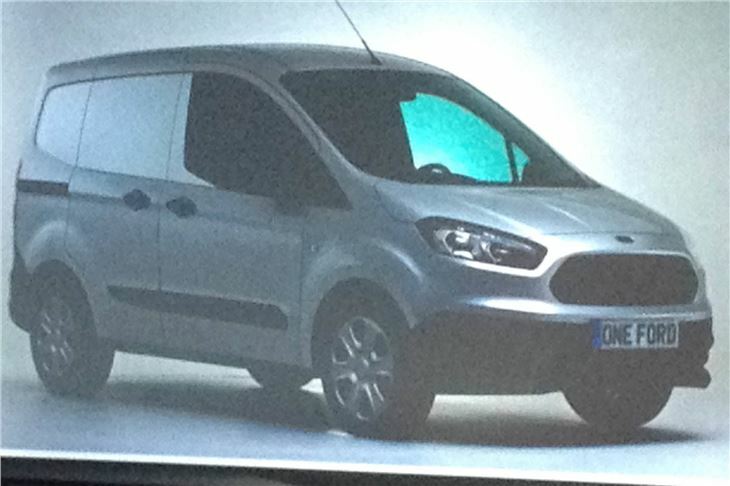 Then the 1 tonne Transit Custom, arriving in the UK this autumn as both vans and Tourneo MPVs. 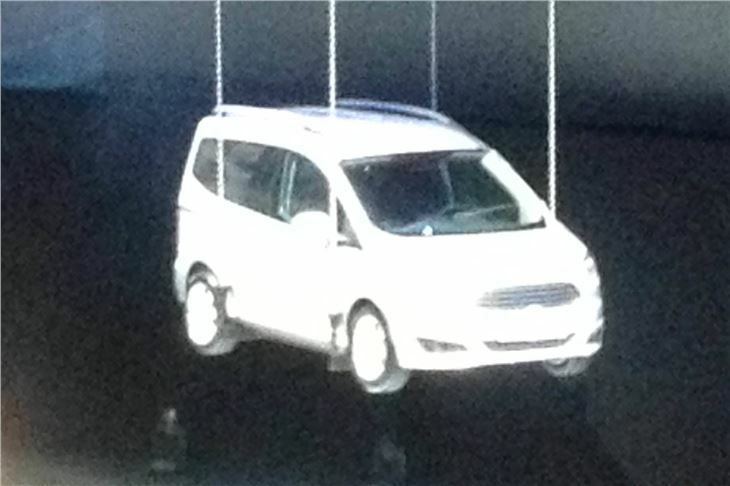 And then, from late 2013, a new 2 tonne Transit. There will be a three car range of 4WD and 2WD SUVs starting with the Fiesta based EcoSport with the 1.0 Ecoboost engine under the bonnet. The new Kuga base engine will be the 1.6 petrol Ecoboost. And Ford will also be importing the larger Ford Edge SUV from the USA. 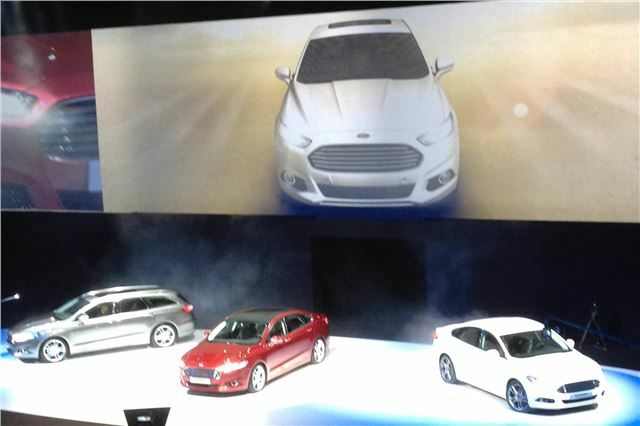 Finally, of course, the sensational new Mondeo that will be available as a 4 door saloon. 5-door hatch or station wagon with the 125PS 1.0 Ecoboost engine, emitting just 125g/km CO2. 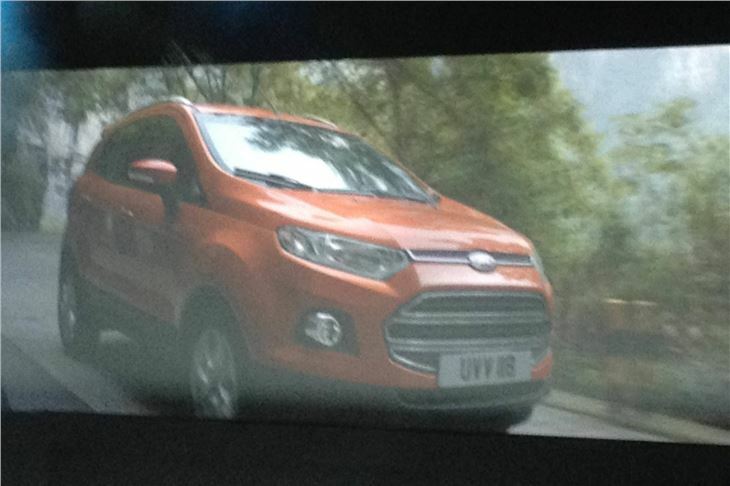 There will also be a petrol hybrid version using a 2.0 litre petrol engine and lithium ion batteries. And to wrap up, Ford President Alan Mulally confirmed that the Mustang will be coming to Europe.